In operation since 1971, Century Manufacturing is a maker of acrylic, wood and Lucite awards; deal toys; acrylic tap handles; metal castings; point of purchase displays and other promotional products. If you are looking for innovative ways to recognize executives and employees or commemorate an important event in the life of your company, our custom crafted, American made Lucite Embedments and imprinted acrylic awards are the answer. We offer a variety of custom options to make your award as unique as the accomplishment it commemorates. 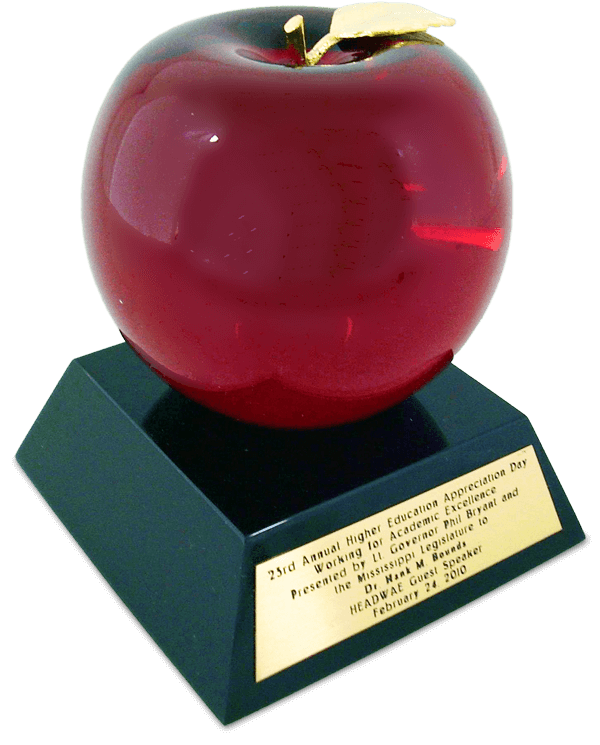 Enhance the value and richness of your Lucite award by adding a custom corporate color. Add cuts and bevels to your tombstone award to reflect light and catch the eye. Make your award take on a whole new dimension with a wood or marbleized acrylic base. Our skilled artists and manufacturing team can make your vision a reality. While we do not sell directly to the public, we have a world-wide distributor network. Contact us and we will be happy to give you a listing of distributors of our product near you! © 2019 - Century Manufacturing. All Rights Reserved. Site Designed by RSM Marketing.